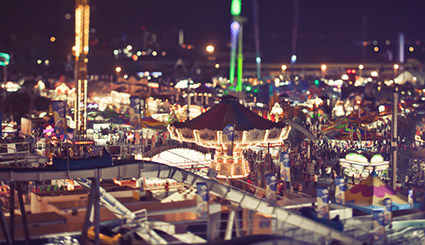 Every day at the Calgary Stampede is guaranteed to be a fun time. With our exclusive Value Days, you can have even more fun for a whole lot less. 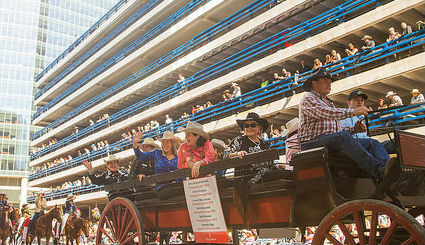 This is your chance to check out Stampede a day before the Parade officially kicks it off. Go straight from the Parade to the Park and receive FREE admission until 1:30 p.m. We've reversed the route to make it much easier to get to Stampede Park once the Parade has passed. Get in and get fed for FREE! 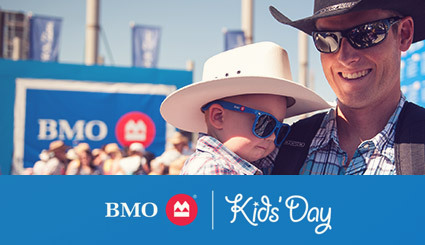 Bring the whole family to the Calgary Stampede and celebrate with free fun for everyone from 8 a.m. to 11 a.m.
10 a.m. – Midnight | Tuesday, July 9, 2019 | $2 admission from 10 a.m. to 2 p.m. FREE gate admission for Seniors (Ages 65+) all day long. Come celebrate Community Spirit and all that makes our city great! 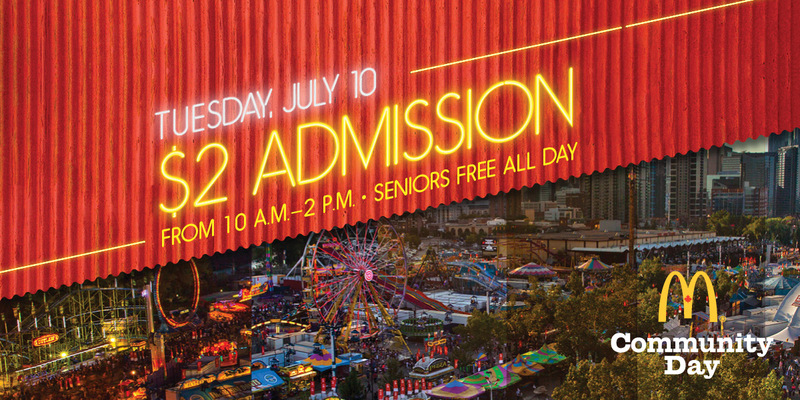 Seniors are also eligible for free standing room tickets to the Rodeo or the Evening Show – tickets available at the Grandstand Ticket Office starting at 11 a.m. Free coffee and doughnuts in the morning while supplies last. 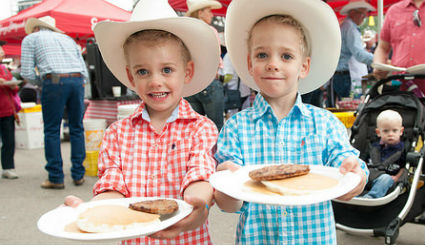 Stampede with your little ones with free breakfast in the Grandstand Courtyard from 8 - 9:30 a.m. (while quantities last) and a free variety show on the Grandstand stage from 8 - 10 a.m.